The New Year brings opportunity to make changes to your lifestyle, and what better change to implement than to eat better? 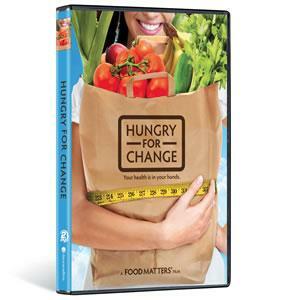 There’s a great new educational film called Hungry for Change that provides both the why and the how for eating healthier. It exposes the truth about the diet industry and the dangers of food addictions, and enables you to take charge of your health and strengthen your mind and body. The folks the produced the film have shared some great actionable plans to help people get started, including a 3 day detox program that you can implement on a weekend – why not start this weekend? Here’s an overview of the program. 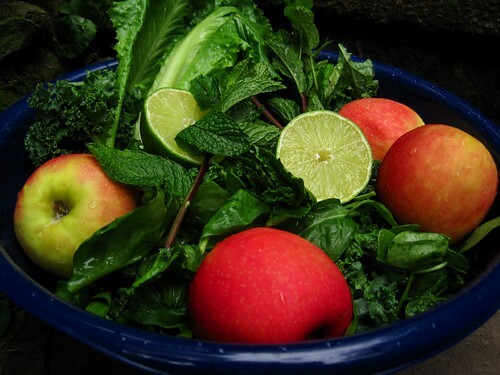 You can get the details for this three day detox program, including recipes and helpful educational info, on the Hungry for Change website. To help get this extremely helpful video into the hands of as many people as possible, we’re offering Hungry for Change for only $20 for a limited time. That’s a 43% discount! Get your copy of Hungry for Change today!